You are here: HomenextThemesnextFun in the BaynextBeachnextView from Sunderland Point showing four local fishing boats at low tide on grassy bank and electricity pylons in distance. 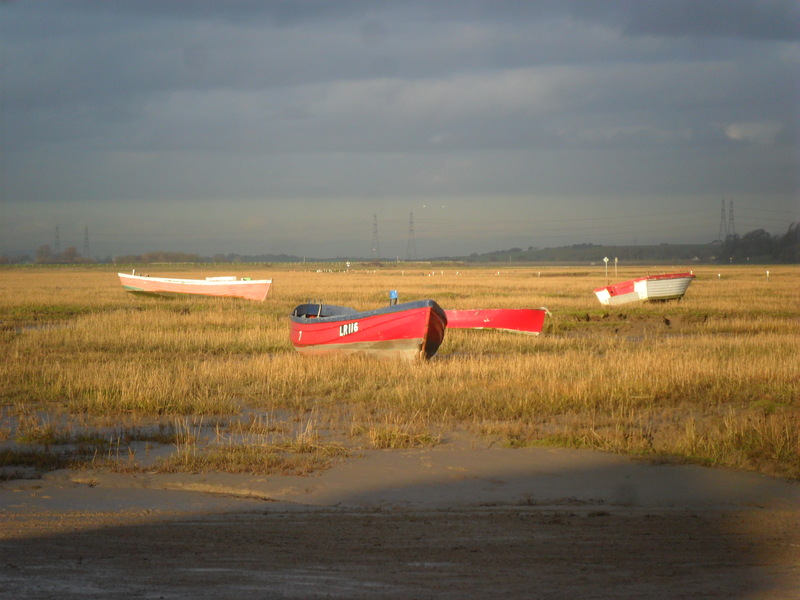 View from Sunderland Point showing 4 small boats at low tide on grassy bank and electricity pylons in distance. Four of the local fishing boats drawn up onto the salt marsh. LR 116 was used for musseling and carried a lug sail and jib.